Today many hotel and restaurant workers around the world are raising awareness of the precarious working conditions in the sector. 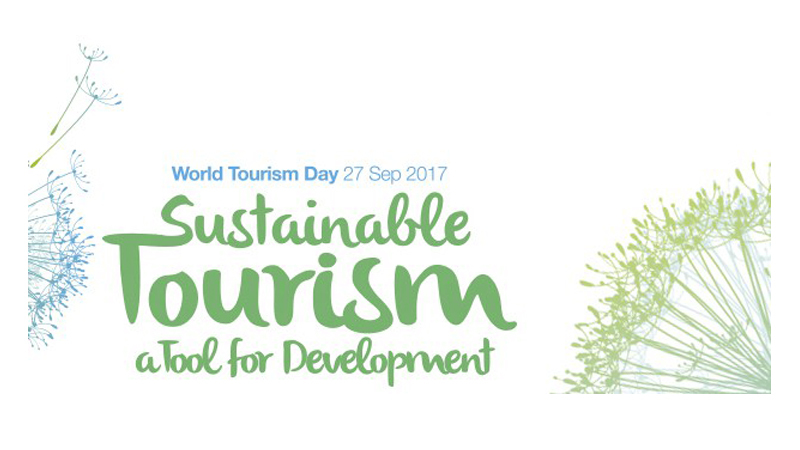 This year the main focus is on sustainable tourism, a concept many companies use, but few really apply in reality. Social responsible tourism holds the potential to improve living conditions, promote social inclusion and reduce poverty. During the last decades corporate social responsibility (CSR) has been focus for many companies within the tourism industry. Unfortunately many companies don't include decent wages and fair working conditions in their CSR policies. Social responsibility is not only about business ethics in their supply chain, environmental protection, or equal opportunities. It is also about how companies treat their own workers. This means that workers should be able to exercise their rights to freedom of association and right to collective bargaining. Evidence shows that hotels and restaurants with collective agreements ensure greater employer satisfaction, job security, better wages, benefits and working conditions than those who don't have collective agreements.